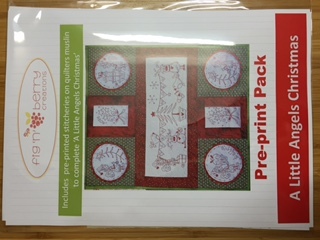 This is the stitcheries from ‘A Little Angels Christmas’ book all preprinted on quilters muslin. You will still need the pattern to put the quilt together. 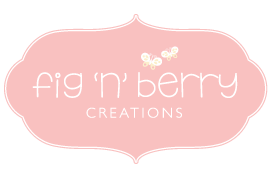 This is for those who just want to start stitching and don’t want to trace the design!